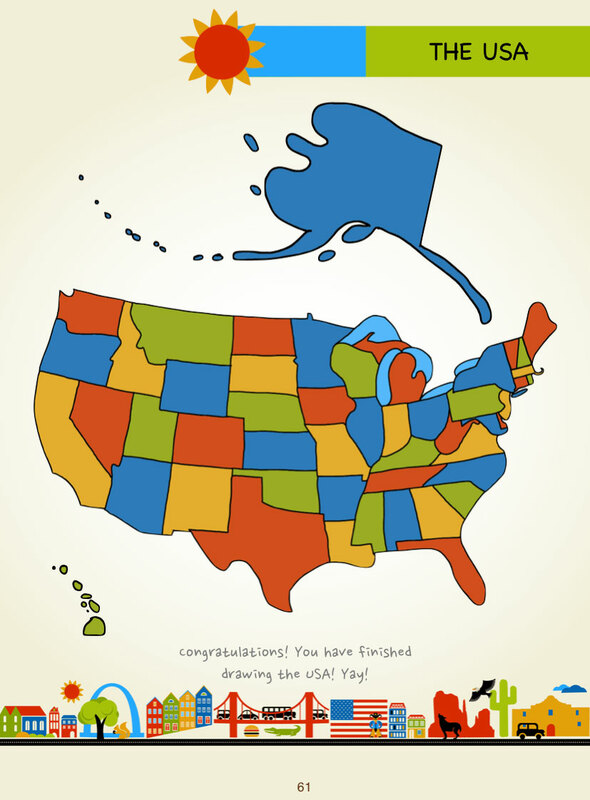 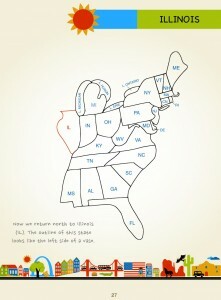 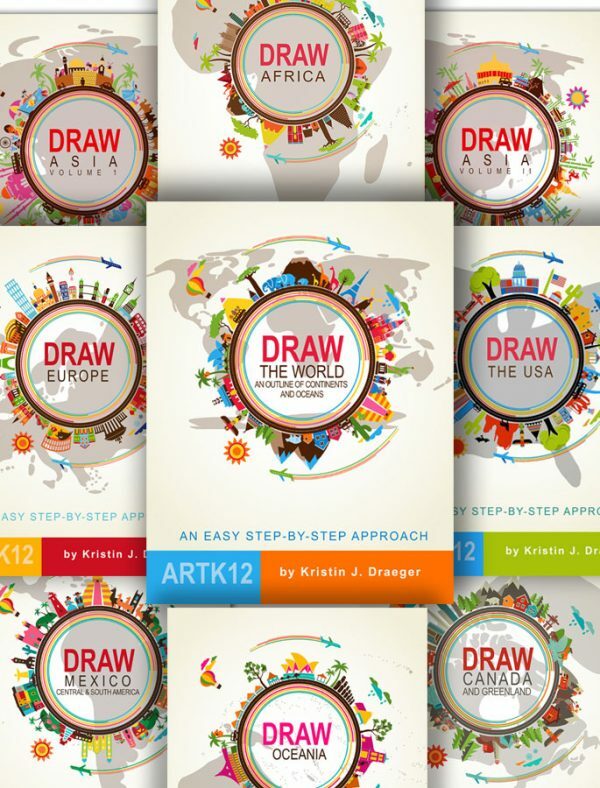 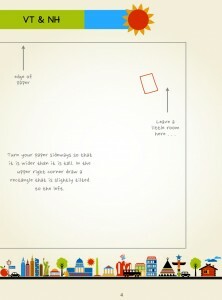 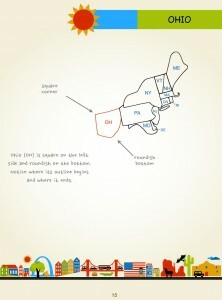 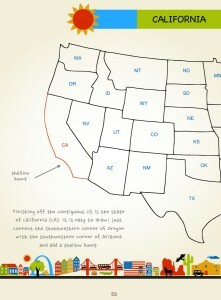 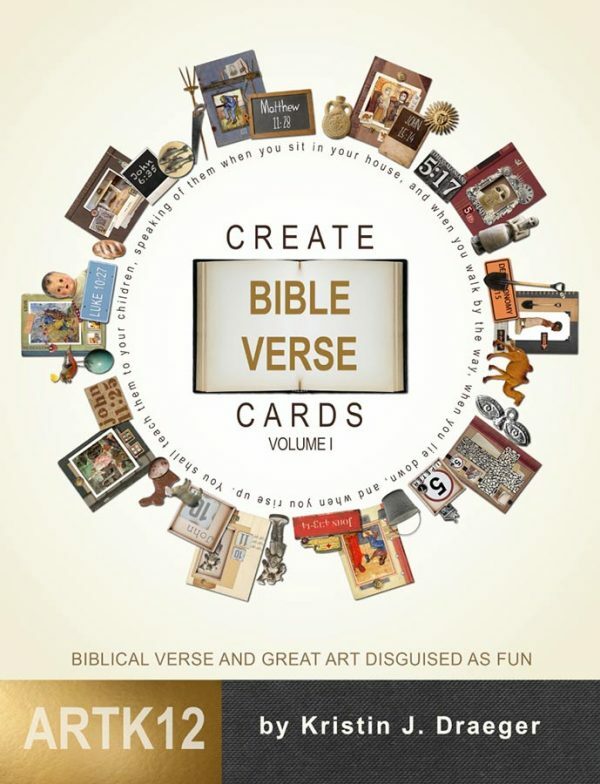 Draw the USA, Kristin Draeger’s new book, is now available at Amazon.com for 19.95. 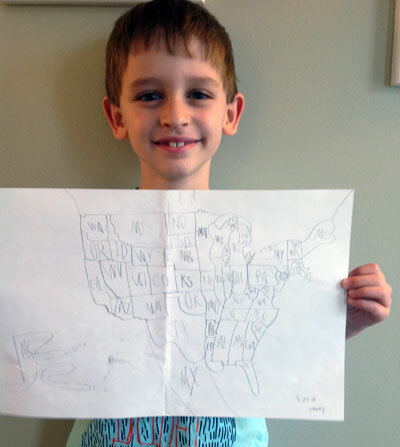 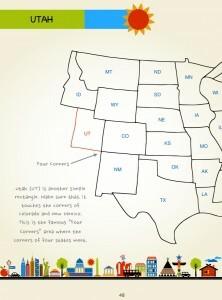 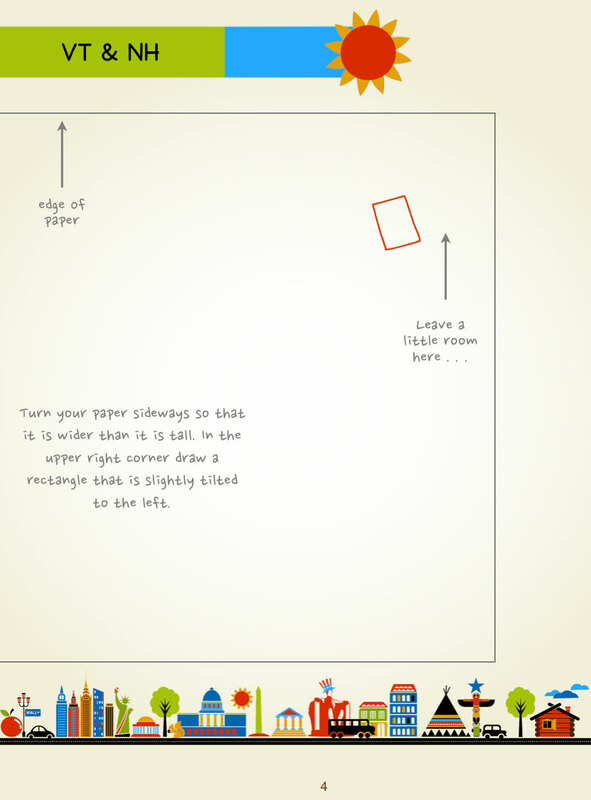 The book teaches your students how to draw the United States from memory. 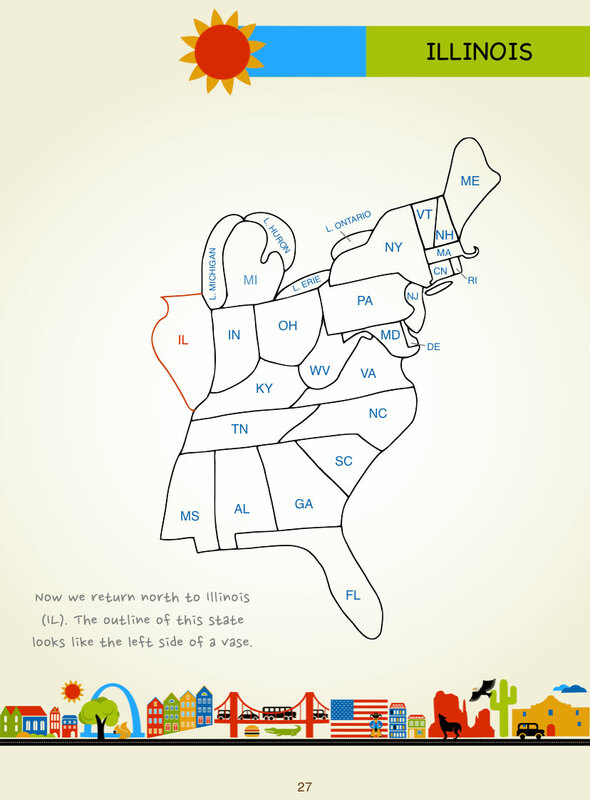 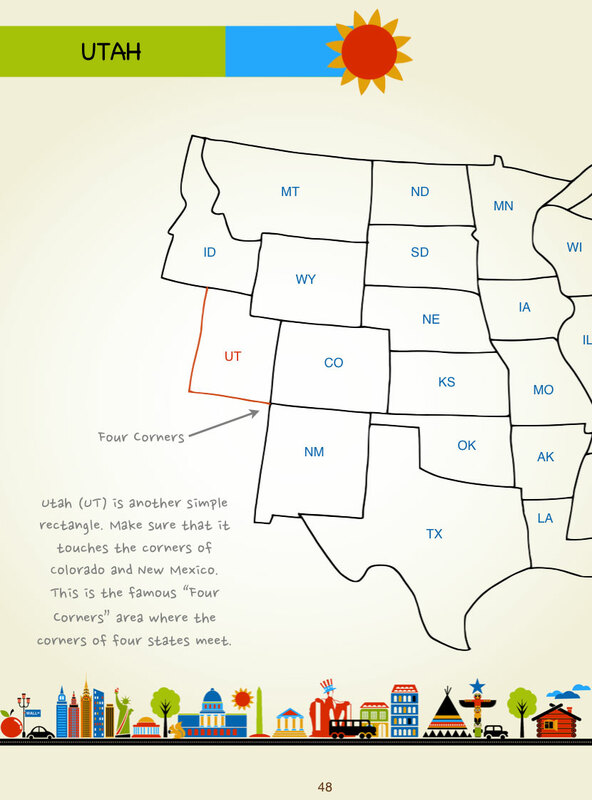 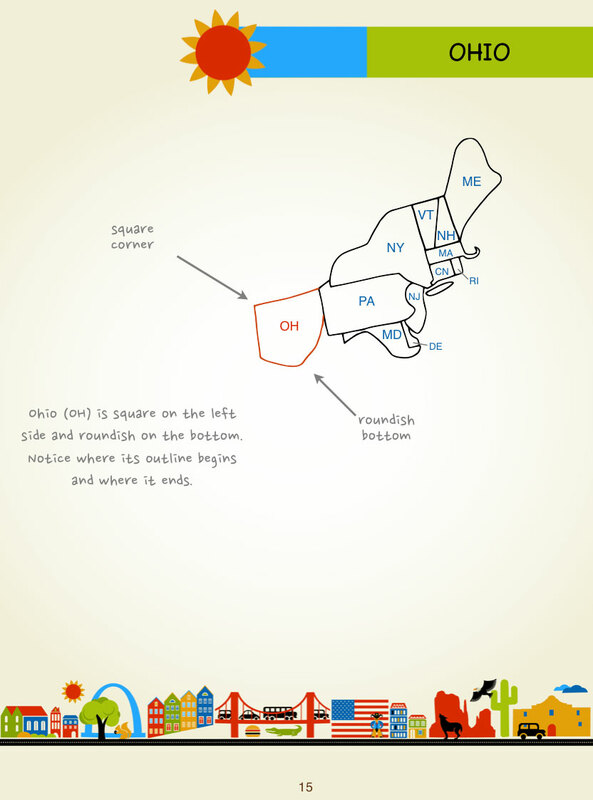 Through simple, step-by-step instructions, students learn to draw each state as it connects to its neighbors and, with a little practice, will be able to draw the country as a whole. 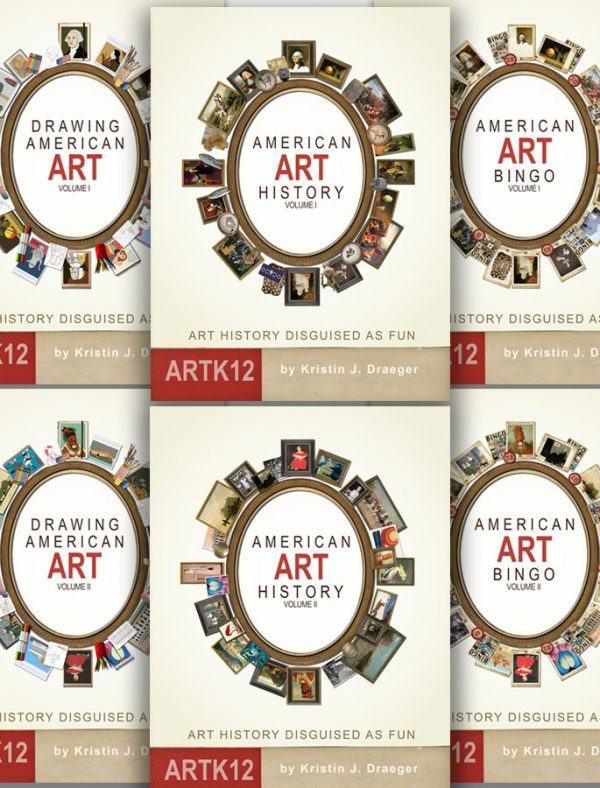 View Mary Cassatt by the Biographical Bard »« View Is There Such a Thing as Too Many Books?